Elisa is a general paediatrician. She graduated from the University of Melbourne Medical School in 1995. Elise spent a number of years working at the Royal Children’s Hospital and Monash Medical Centre prior to moving to Perth, Western Australia to work at Princess Margaret Hospital. She then returned to Melbourne and spent some time in regional Victoria, Warrnambool and Shepparton. Elisa has also studied overseas in Lyon, France. 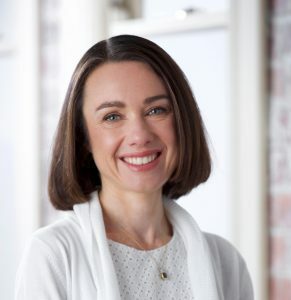 Elisa has taught for several years at the University of Melbourne and now teaches at Monash University with Dr Craig Hassed in the area of mindfulness, and health and wellbeing for medical students. 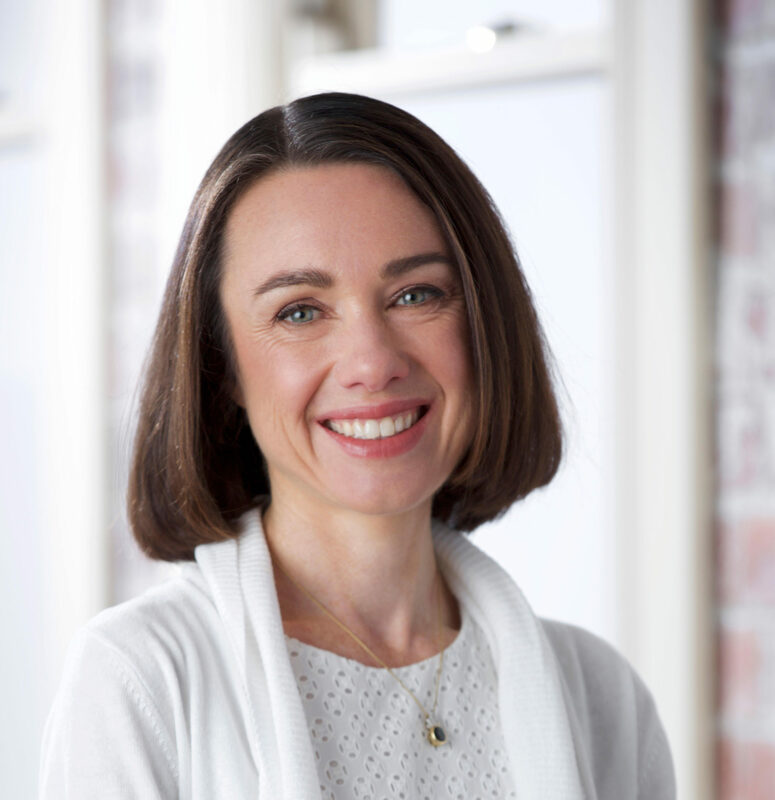 She started a private practice in the eastern suburbs nine years ago. Elisa enjoys working with young children and families as well as schools. She also enjoys working with allied and integrative health practitioners to provide her patients with the best care. Elisa believes that good nutrition, sleep, mindfulness and physical activity are integral to a healthy life. She is involved in her local primary and secondary schools, and church and scouting movements as a volunteer. Elisa enjoys yoga, playing hockey and swimming. She has four children aged 7-18 years and a wonderful supportive husband. The National Institute of Integrative Medicine Ltd is a DGR (deductible gift recipient) endorsed Not-For-Profit organisation. Copyright © National Institute of Integrative Medicine 2007-2019 All Rights Reserved.